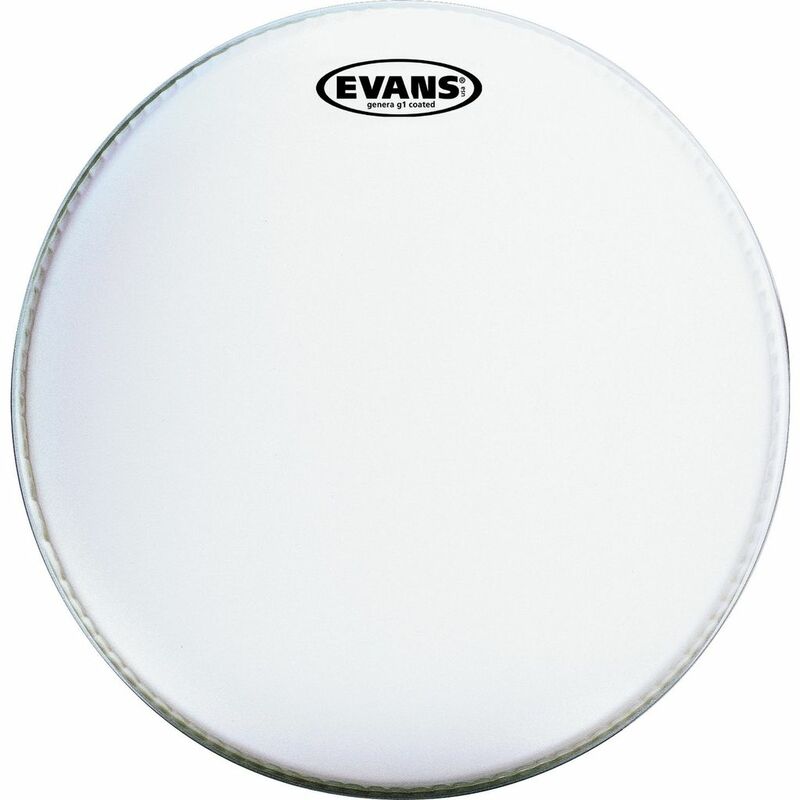 Evans™ G1™ series features a single 10mil ply with a bright sustain and broad tuning range. The G1 is a starting point in traditional bass drum sounds. Tuned in the traditional 'Be-Bop' range, it blends seamlessly with toms and provides subtle reinforcement for the bass line. The coated surface provides more low register and attack.